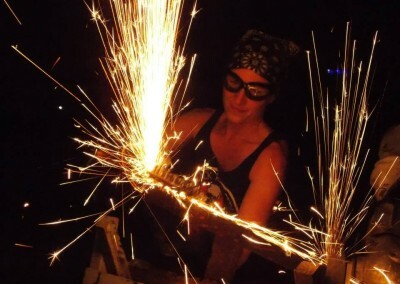 It started as a way to let off steam after a long week of fixing other people’s stuff. 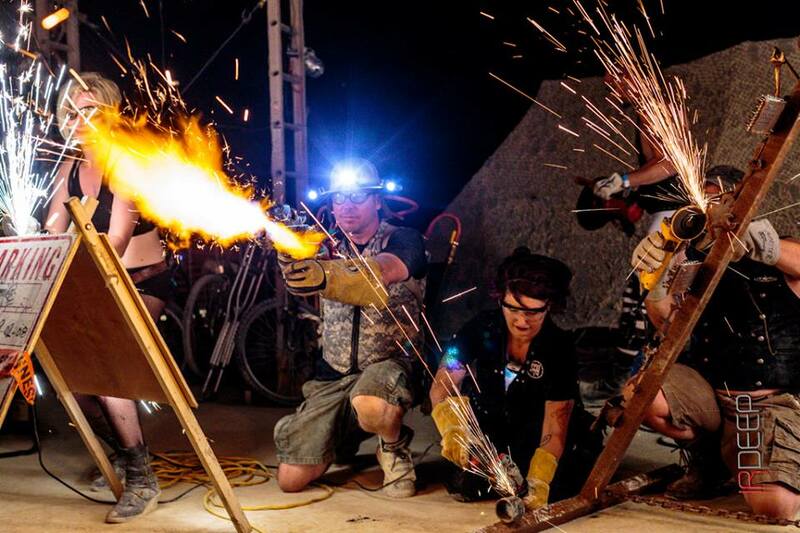 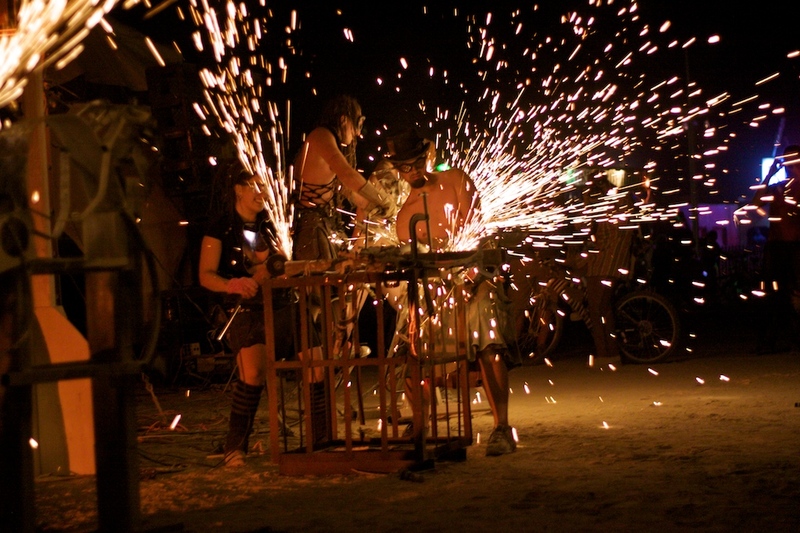 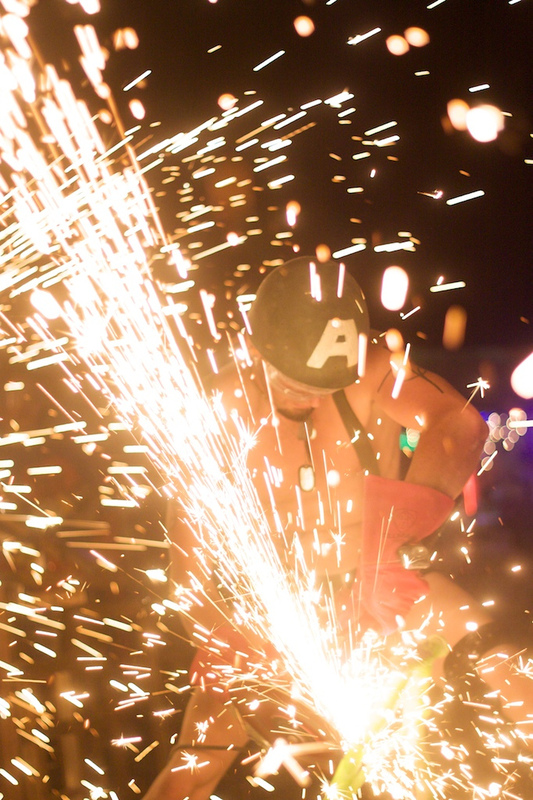 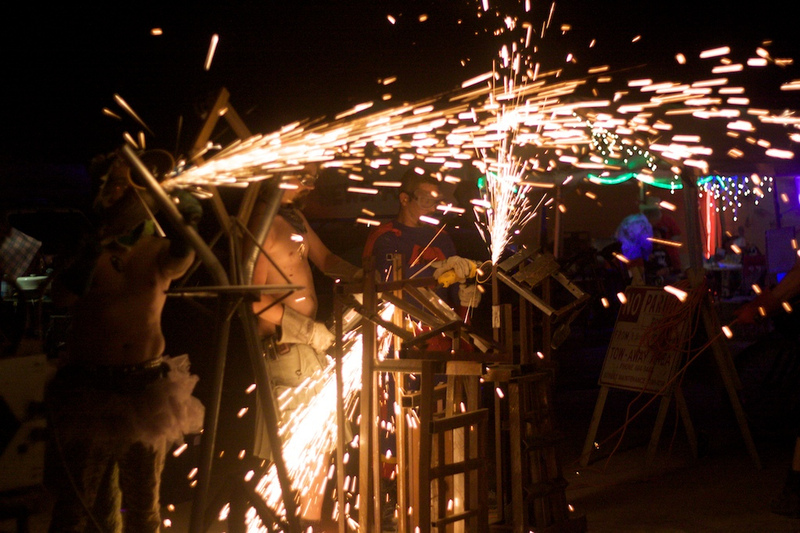 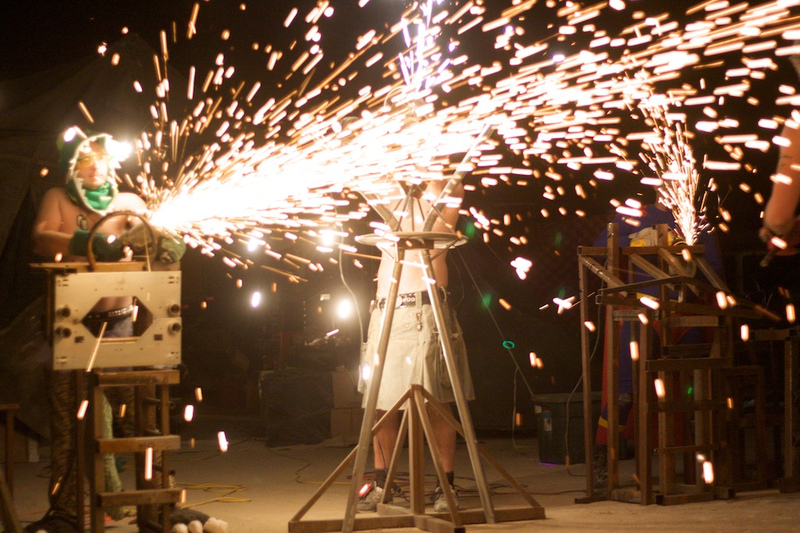 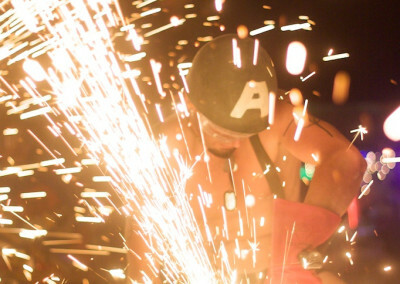 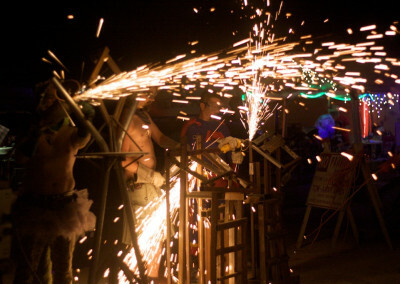 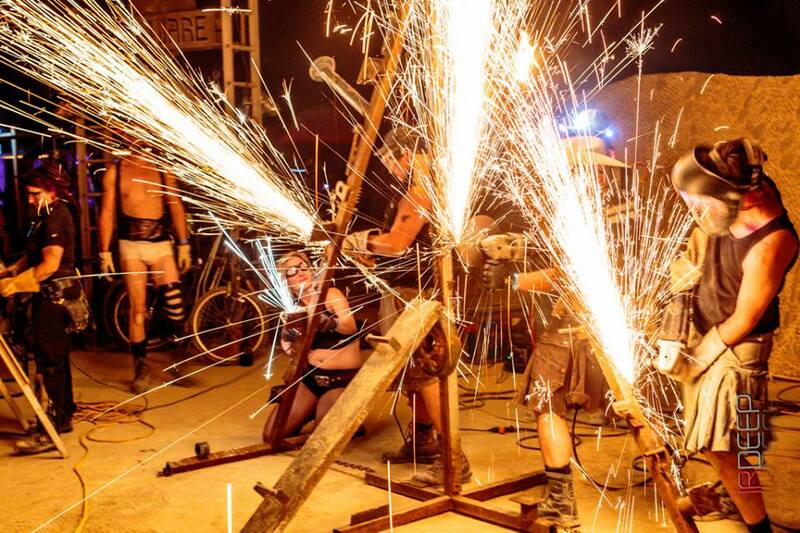 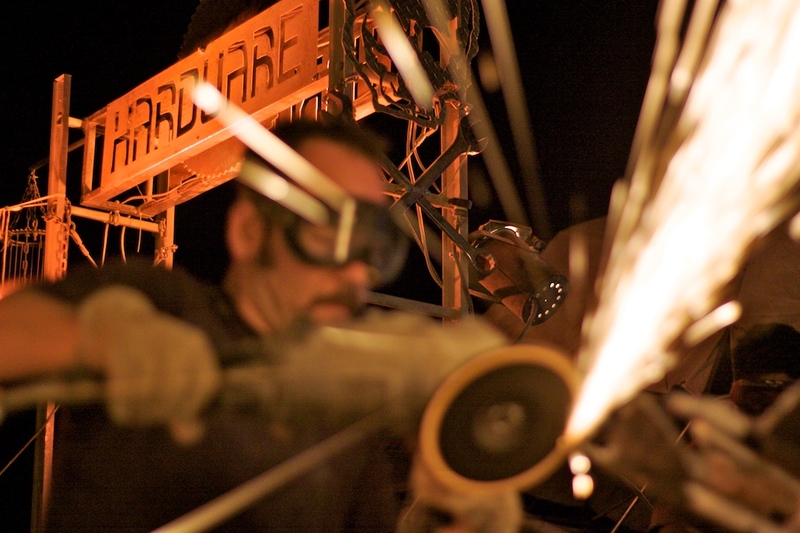 Over a decade later, if you swing by Hardware Camp on Thursday night, you will be witness to showers of sparks given off by a team of angle-grinder-wielding, scantily-clad Hardwarians to a soundtrack of heavy industrial music, or perhaps a random marching band. 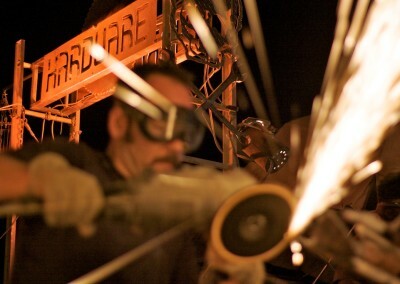 It’s been known to happen. 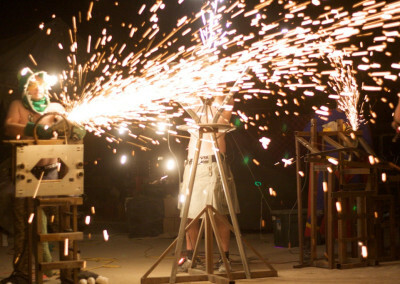 This is occasionally spiced up by a fire staff or propane torch, or anything else we can get away with. 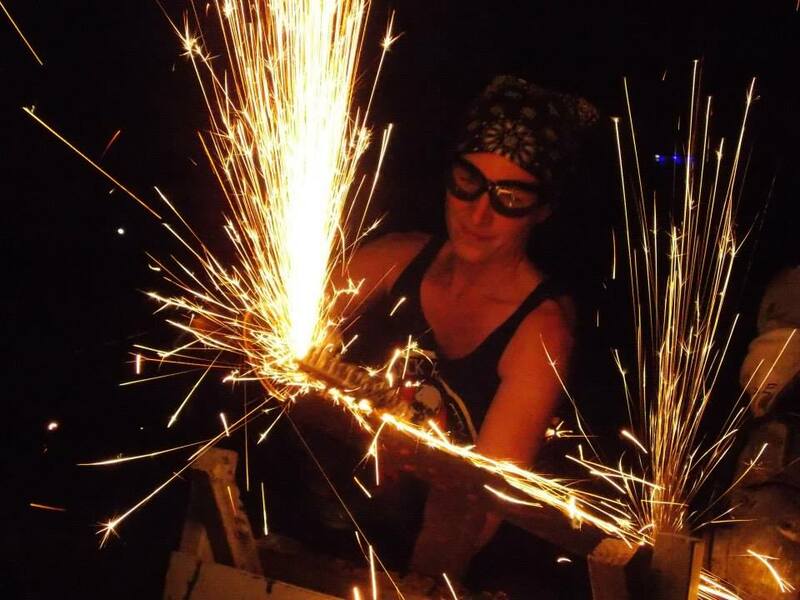 If you have an event that won’t be complete without the perfect accompaniment of grease and sparks, come ask the Hardware Shoppe.